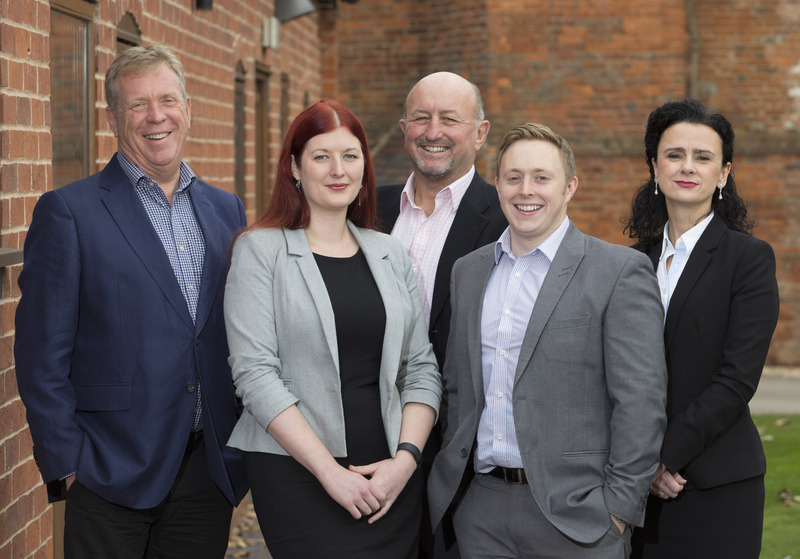 Midlands based, specialist employment law firm, Averta Employment Lawyers has expanded its team. New paralegal, Izzy Canning, joins the team having completed a graduate diploma in Law at BPP University, Birmingham with a commendation. In addition, solicitor Jonathan Lewis is a fully-fledged member of the team, having joined in 2012 as a paralegal and now completed his training. Izzy Canning has 2:1 degree in Medieval English and History from the University of Birmingham in 2007, plus experience in academic publishing. She has also volunteered with the Samaritans and the Personal Support Unit. Jonathon Lewis graduated with a 2:1 law degree from Swansea University in 2009 following which he spent time travelling through South East Asia, Australia and New Zealand. He then returned to undertake the Legal Practice Course at the Birmingham College of Law, finishing the course in 2012. He completed his training contract in the Autumn of 2015. Averta Employment Lawyers is a leading employment law firm. Averta’s solicitors are specialists in matters affecting directors, senior executives, senior employees, managers, consultants and professionals.